KAWS BFF MoMA Restock Details! New KAWS Pink BFF Vinyl Companion Dropping Next Week! KAWS Black BFF Vinyl Companion Release Details! 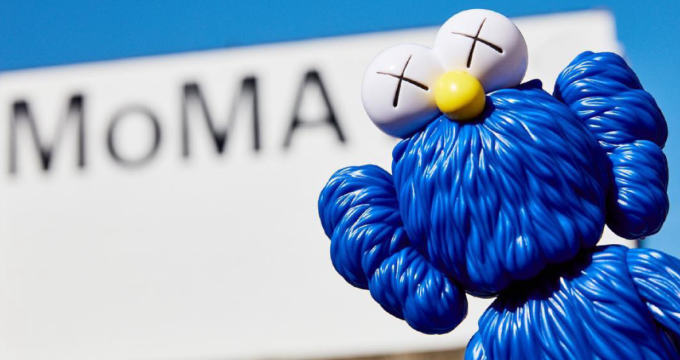 KAWS BFF Companion MoMA Release – Wednesday! Pharrell Shows Off His New KAWS BFF Open Editions! 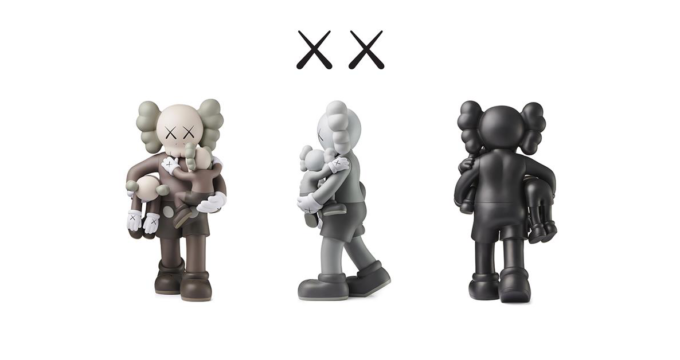 More KAWS Companion Open Edition Released! Available NOW from MoMA Store!